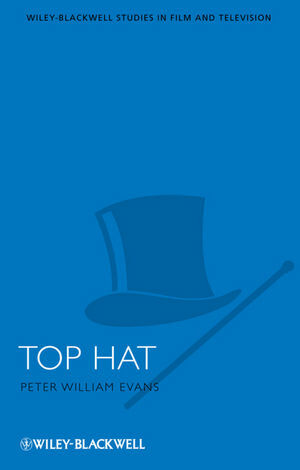 Top Hat is the first volume to spotlight this classic Hollywood film, probing the musical genre, notions of romance and subjectivity, as well as the contested relations between the sexes. Peter William Evans is a Professor of Film Studies at Queen Mary University of London. His publications range from classical Hollywood (books on the musical, romantic comedy, and the Biblical epic, and articles on film noir, the western, and Hitchcock), to British cinema (a book on Carol Reed) and Spanish cinema (books on Bunuel, Almodovar, and Bigas Luna).